Outside lighted area on concrete pad. Outdoor restrooms access. 2400 sq. ft., dance floor, balcony, warming kitchen. Capacity total for both rooms 350. 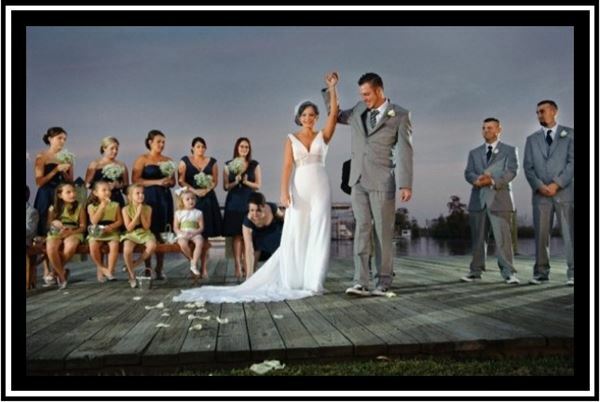 Special Features: We have a lighthouse cottage and 60 feet of dock space on the Tchefuncte River. The cottage is ideal for bridal parties to get ready for the big event! Plenty of space, full bathroom and full kitchen. 3 large rooms and expansive deck. Order lunch & relax!